Asia Pacific is a priority region for Russia because of its huge potential for cooperation, Presidential Press Secretary Dmitry Peskov said at a briefing in Sochi ahead of the ASEAN — Russia Summit. He said that Moscow was interested in maintaining good relations in all directions — to the west, south and east of its borders, and it is therefore inaccurate to say that the ASEAN — Russia Summit in Sochi is evidence of Russia's turn away from the West and toward the East. 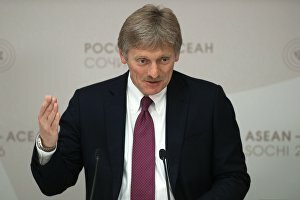 "Russia is a unique country geographically, or more precisely, Russia is a Eurasian power and hence could never face only one direction," Dmitry Peskov said. 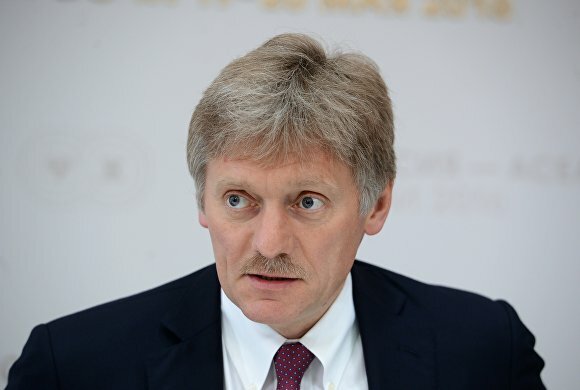 Mr Peskov also suggested that Russia's interest in cooperating with the ASEAN countries cannot be explained simply by a desire to find solutions to economic challenges. "Explaining Russia's interest in cooperating with the ASEAN countries by the desire to find cheap loans is a short-sighted and limited view," he said. Dmitry Peskov also said that apart from the main agenda, the participants at the ASEAN — Russia Summit would also discuss current issues of the global political situation.